Northern Light is one of the best-known strains of cannabis in the world. It’s a mostly Indica strain bred in the 1970s in the USA from Afghani genetics. In the 1980s, the plant came to Holland. It soon become the standard for indoor growing. Over the last few years, there have been many changes in growing and breeding techniques. Our Northern Light Automatic is a perfect mix of new and old. Now this strain is both autoflowering and feminized. 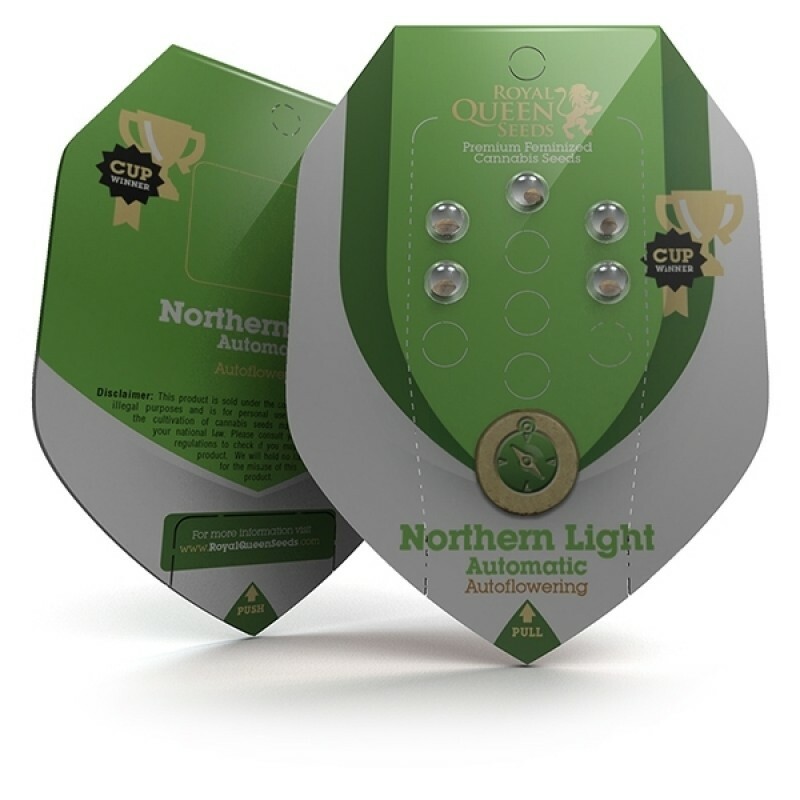 Northern Light Automatic is great for growing indoors but can also been grown outdoors in most climates. The plant starts growing and producing flowers almost immediately, and is ready for harvest in only 9 to 10 weeks from planting the seeds. Northern Light Automatic gives a generous harvest and might be one of the highest-yielding autoflowering strains available. Growing to a height of around 90-120 cm, it is quite a large plant for an autoflowering variety, but this is matched in its yield. Outdoors in Spain some plants have produced up to 200 g, though around 90 g is the average in good conditions indoors. An exciting crossing this one is.Deliciously smooth, creamy- tangy variety, lovingly created by the ..
Critical + 2.0 Autoflowering cannabis seeds by Dinafem Seeds belong to an Indica-dominant, feminized..
THC Bomb is Bomb Seeds original flagship strain. 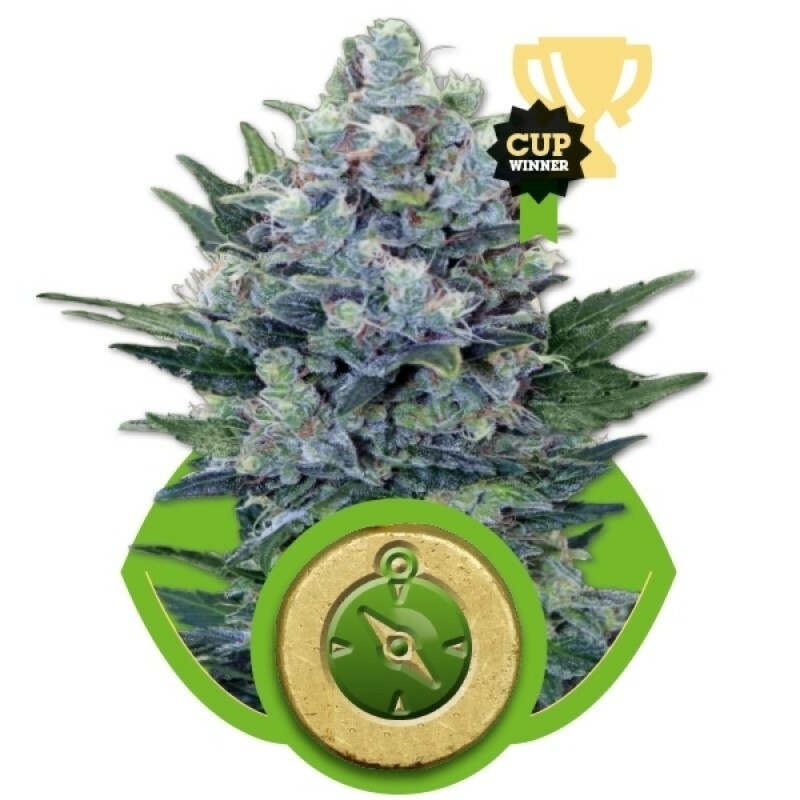 These signature cannabis seeds have been selectivel..
Jordan of the Islands prized genetics went into The Purps and we’ve retained the original of this re..